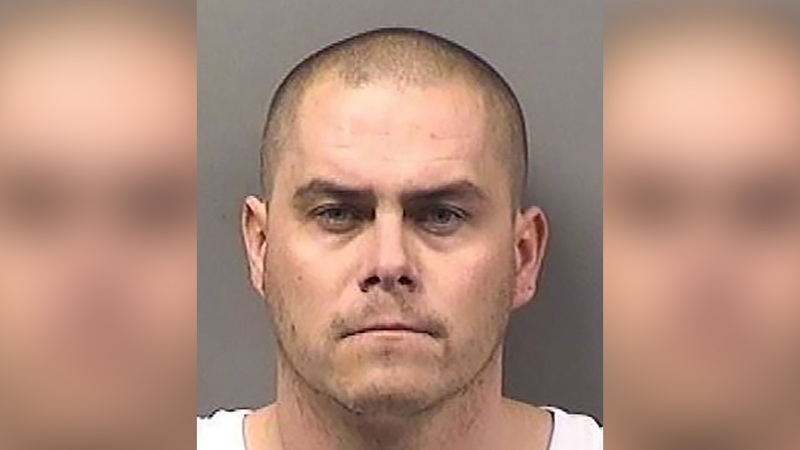 JOLIET, Illinois -- A 32-year-old Illinois man was charged in the death of a bartender whose body was found in an SUV in Aroma Park Township earlier this week. The town is located about 70 miles south of Chicago. Jeremy Boshears, of Coal City (about 30 miles northwest of Aroma Park), is accused of shooting 24-year-old Kaitlyn Kearns, of Mokena (about 35 miles north of Aroma Park), in the head on Monday, the Will County State's Attorney's Office said in a statement on Saturday. According to authorities, Kearns met Boshears four weeks ago while working at Woody's Bar in Juliet (about 40 miles northwest of Aroma Park). The pair began dating two weeks ago. Kearns was reported missing Tuesday after she failed to show up at her job at Café Miele in Orland Park -- about 20 miles from Joliet. She was last seen around 1:30 a.m. Monday at Woody's Bar in Joliet, where she worked. Her shift had ended at midnight. Boshears was taken into custody and charged Friday with concealing a homicide, where bond was set at $250,000. A Will County judge ordered a $10 million bond.